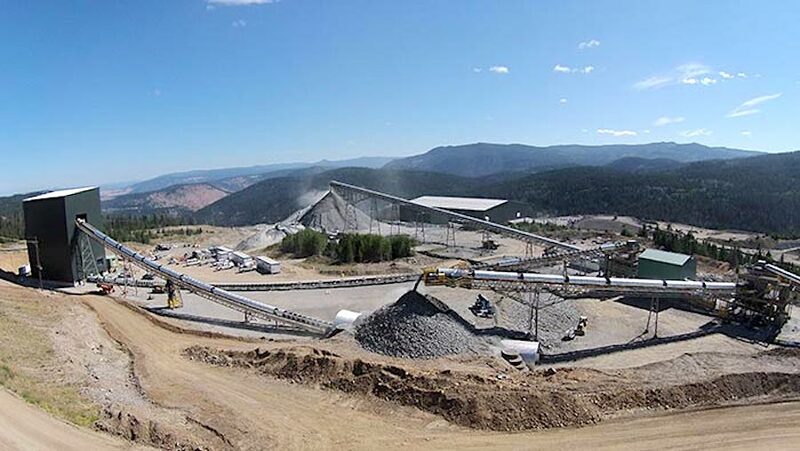 Canada’s Copper Mountain Mining (TSX: CMMC) has obtained shareholder approval for its planned acquisition of Australian junior Altona Mining (ASX:AOH) in a deal worth A$93 million, or about $71m at today’s rates. Under the agreement, each Altona share will be exchanged for 0.0974 Copper Mountain shares, which equates to a 41.7% premium based on closing prices at the time of both companies first agreed on the deal, in November. The transaction, qualified as a merger, gives Copper Mountain access to Altona’s assets, which include $30 million in cash, a permitted development project in Queensland, Australia and a large mineral land tenure position in the highly prospective area. The combination of the two companies will result in a mid-sized copper miner, with an expected annual production of about 73,000 tonnes of the metal. The transaction is expected to close by mid-April 2018, subject to applicable regulatory approvals.